Urgent care clinics face these unique set of challenges in today’s marketing world. They need to be able to stay top of mind with potential patients so they think of you first. They need to be found online so that searchers can be turned into patients. They need to be in front of people online at each relevant digital touch point and on the right device. CareNow was facing these same challenges when they asked if we could increase their daily patient count. With knowledge of these challenges and the existence of a highly mobile base of patients, we build out the strategy. 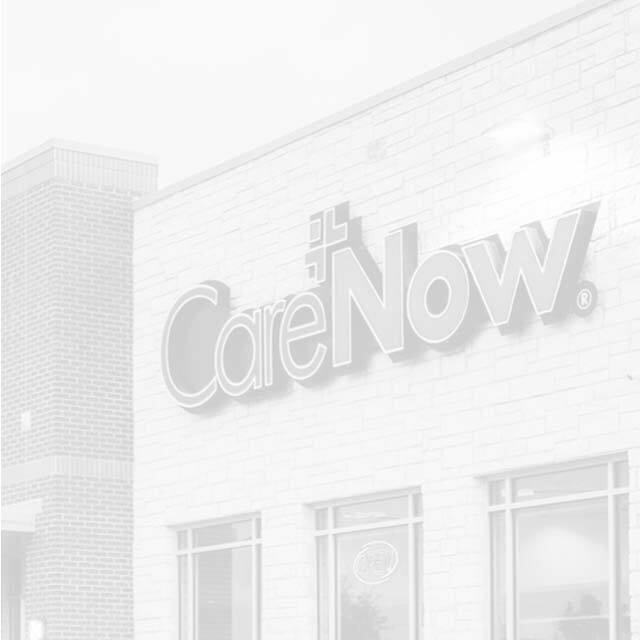 Our number one priority was acquiring new patients while increasing recurring visits from past patients for CareNow. 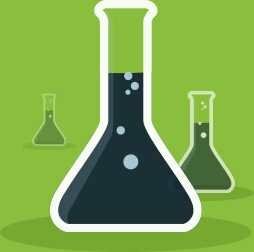 They had just expanded into a new state, and patient acquisition began to decline because of a lack of brand awareness, low market penetration, and weak search engine rankings in local SEO. 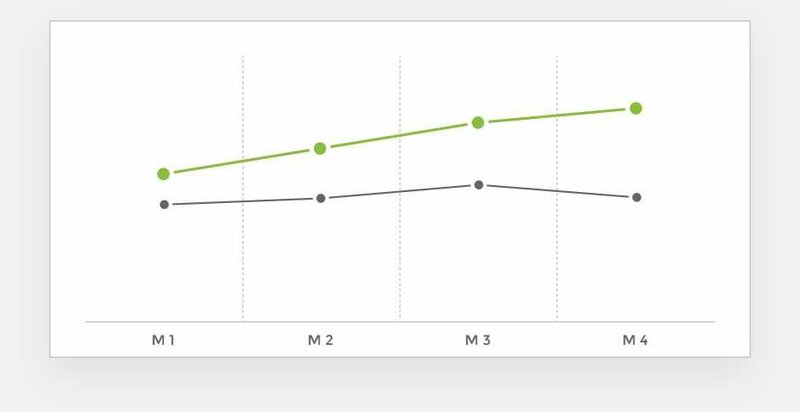 Website traffic was almost all coming from the service locations of their original clinics, so we had to overcome this missing element. Our strategy began with a competitor and market analysis. 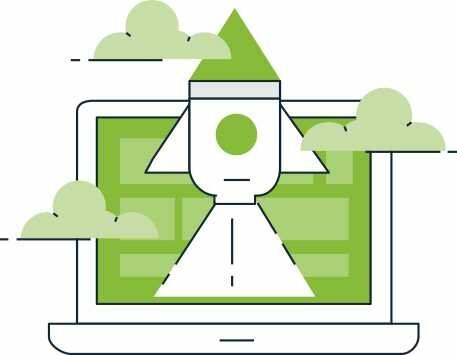 After understanding the landscape, we implemented a combination of SEO tactics, programmatic advertising, and paid search methods. Being found by those with the intent to go to an urgent care center lead to a higher rate of walk-ins. Targeting the service areas around their urgent care centers with relevant ads led to more brand awareness, and in turn more patients. Being found easily in search results lead to more traffic on the CareNow website, of which a good percent decided they were a good fit. 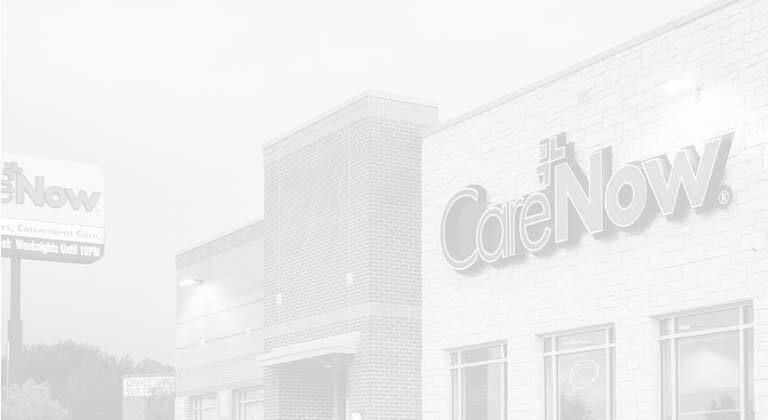 Targeting the patients who had been to their competitor’s buildings led to a good amount of new patients whom had never interacted with CareNow before.